Instead of importing expensive new plastic materials from another country, this architecture studio has started making chairs out of old and discarded local fishing gear. 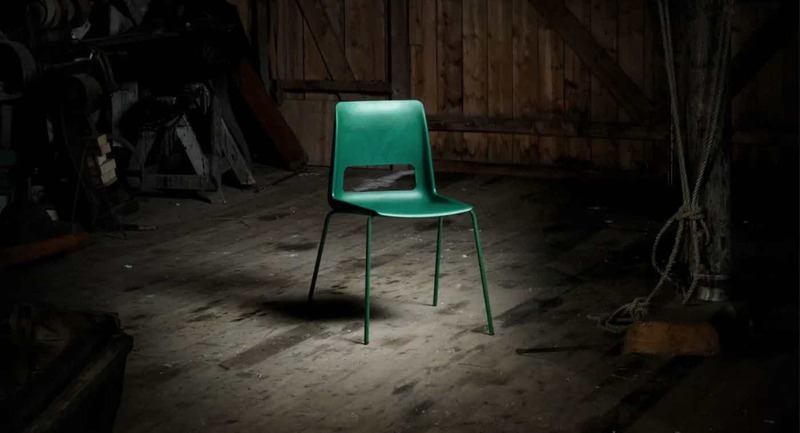 Earlier this week, Nordic architecture studio Snøhetta unveiled their new S-1500 chair – a fixture that is made entirely out of recycled materials. Though the chair’s plastic texture looks similarly to marble, it is actually mass-produced using old fishing nets and ropes that were contributed by various fishing companies all located within a 12-mile radius of the studio. The chair was designed for furniture company Nordic Comfort Products and showcased at this year’s Stockholm Design Week. It is expected to go on sale for the general public before the end of the year. 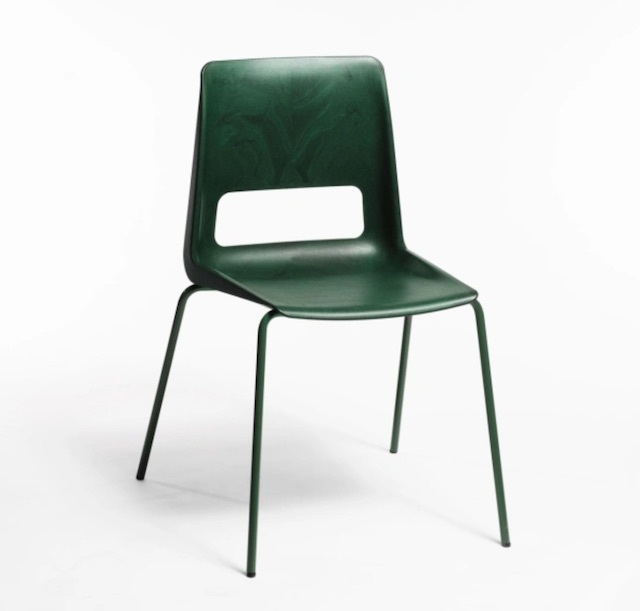 By abstaining from using raw materials to manufacture the chairs, the furniture fixture currently has “one of the lowest carbon footprints in the market” – and the studio hopes that the chair’s design will inspire other companies to think more critically about how they use and source their plastic. Super! These kind of practical solutions are so encouraging to see. Thank you for sharing this.